Are you looking for a new & exciting activity for your child with life-long benefits? Thomas Dance Studio is a dance studio offering the following techniques: ballet, hip-hop, gymnastics, pointe, lyrical, tap, modern and jazz. Their specialized program consists of classes for all levels, ages 2-18, at two locations in Bridgeville and Oakdale. 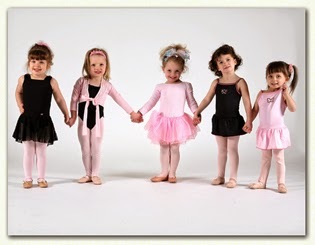 Since 1967 they have been "growing dancers" and providing the highest quality professional instruction. Many of our readers will be interested to know they offer a specialized preschool program! Two, three, four, and five year olds are all separated into their own classes, focusing on their particular age and developmental needs. Technique will be covered in ballet and gymnastics for all ages, and also in tap for threes, fours, and fives. They work at keeping class interesting by utilizing fun music, props, and equipment. They sing and dance to songs that children already know and love, and begin learning to perform for one another. 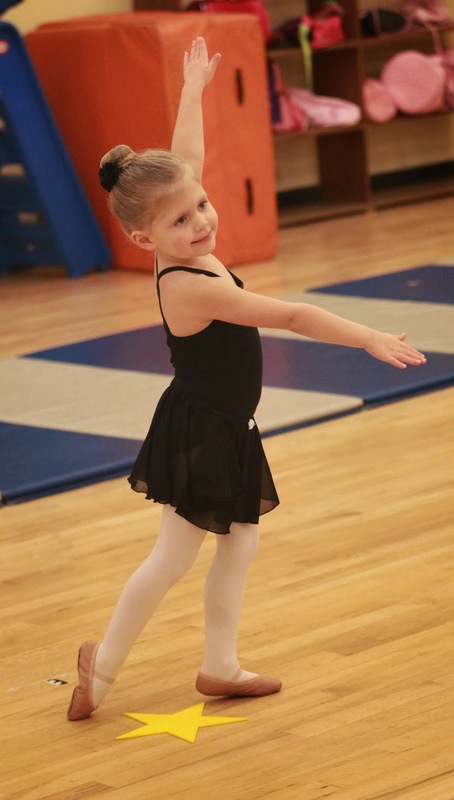 In addition to dance and gymnastics technique, they also work on social and emotional goals. The program is designed to offer children opportunities to learn a routine, as they encourage them with positive reinforcement to learn and understand the routine, resulting in their own sense of pride and personal accomplishment. These steps will enhance their self-esteem and provide them with a positive attitude for attempting new or challenging experiences. Simple tasks like entering a room alone, placing their very own dance bag in its proper place, helping with the change of shoes, and waiting turns will help develop skills to last a lifetime. They offer 38 years of dance education, combined with child development background, to provide a fun and educational class for your child! 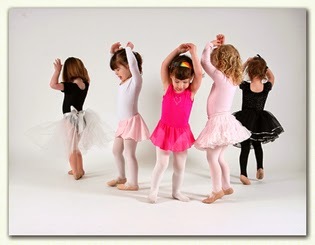 Thomas Dance Studio is passionate about dance and inspiring dancers! Our mission is to enrich the lives of our students through the art of dance by providing the highest quality professional instruction. As a leader in the industry, we take great pride in providing an innovative and exciting dance program taught with positivity and encouragement. We are a vibrant arts community dedicated to professionalism and excellence in our classes, faculty, administration and performances. Regardless of a dancer’s age or experience, our faculty looks forward to sharing in the joys that an encouraging and challenging dance education can provide and helping each dancer develop a sense of pride and confidence. Our talented and experienced Faculty are committed to fostering an environment where children will flourish and grow into amazing young adults...all through the passion of dance! From the youngest beginners to those pursuing dreams of a professional dance career, our dancers come to us from all over Pittsburgh, Ohio and West Virginia; all ages and skill levels are welcome! Thomas Dance Studio has been dedicated to giving that little “something extra” to create truly extraordinary results since 1967. On behalf of all of us at Thomas Dance Studio, we sincerely hope you choose to make dancing a part of your life. Contact them to learn more about enrolling your child in one of their many programs!